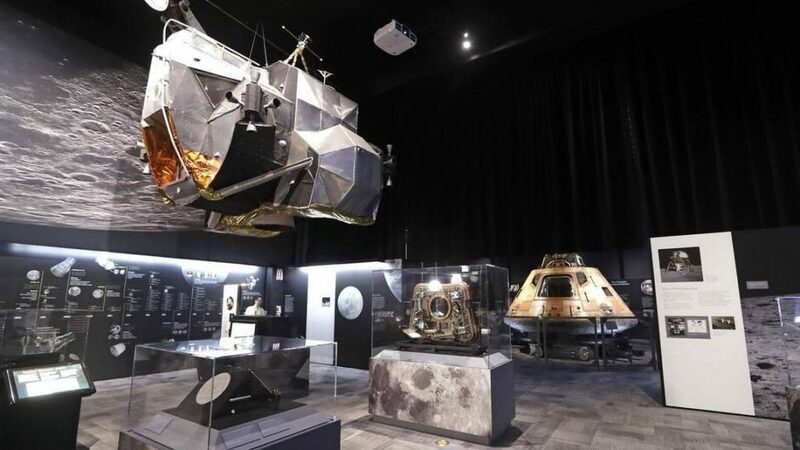 “Destination Moon,” the Apollo 11 exhibit at the Museum of Flight, is opening this weekend.The exhibit – which is a partnership between the Museum of Flight, NASA, and the Smithsonian – features artifacts from the NASA space program. It runs through Sept. 2. The star of the exhibit is the Columbia, the Apollo 11 Command Module. It’s on tour for the first time in 40 years. Also on display are Buzz Aldrin’s visor and gloves immortalized in images from the moon landing.